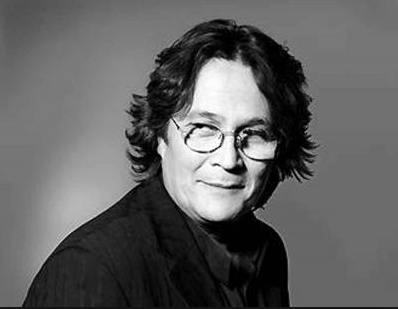 Spanish pianist Chano Domínguez confirmed his presence at Estival Cuenca 2015. His show will be held at Teatro Auditorio de Cuenca in July 3rd. Chano Domínguez is one of the most relevant jazz pianists in Spain. Learn more in this link.